On the night of August 20, 2018, student protesters at the University of North Carolina at Chapel Hill toppled a statue memorializing the Confederacy. That such monuments can be found at universities should come as no surprise, as many of the oldest universities in the United States, including UNC Chapel Hill, financially benefited from the political economy of Atlantic slavery and the labor of enslaved people. The erection of Silent Sam in 1913 marked a continuation of slavery’s legacies at Chapel Hill. The act of toppling the statue that night in August, however, was a protest against anti-Black racism on campus. In doing so, student protesters challenged the historical legacies of slavery and racism on campus. Their actions mark the latest contributions of students in the long history of the Black freedom struggle. 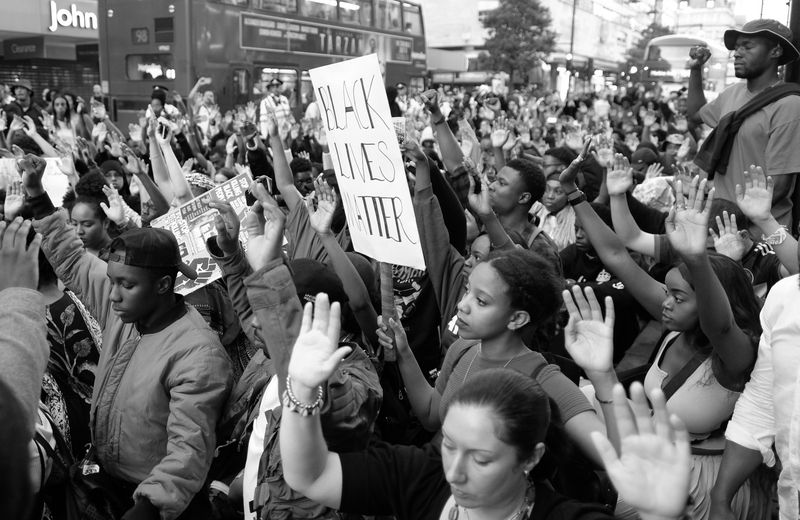 The history of student activism for Black freedom and equality can be traced back to the nineteenth century. One example is that of John Brown Russwurm. Born in Jamaica in 1799 to a non-slaveholding white father and a Black mother, Russwurm moved to Montreal at a young age for schooling. His early education included a stint at a private academy in Maine where he became interested in pursuing a college education. Unable to afford it, Russwurm took up teaching in free African Schools in Philadelphia, New York City, and then in Boston where he spent most of his early teaching career. 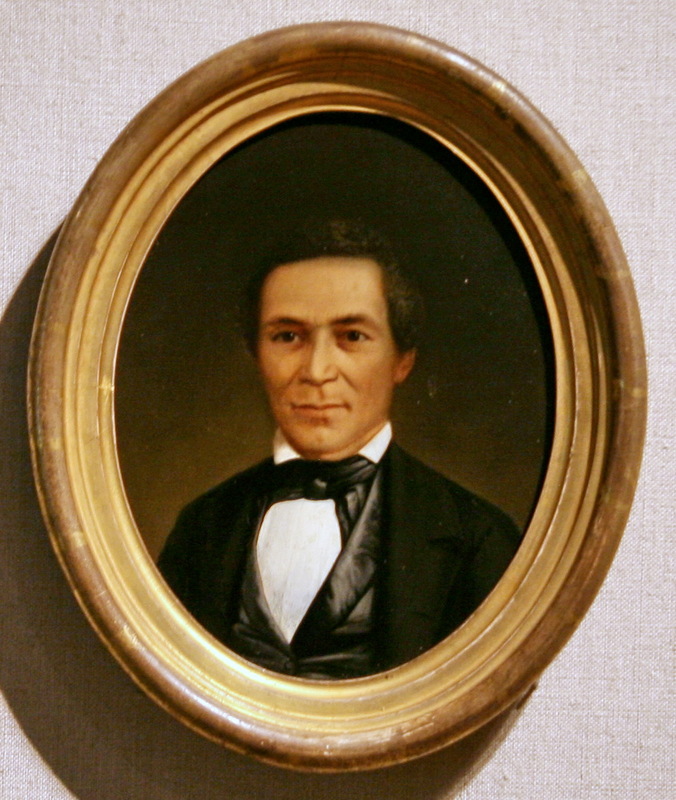 In the Massachusetts capital, he became acquaintances with leading Black men such as Prince Saunders, Thomas Paul Sr., Primus Hall, and David Walker. Through these relationships, historian Winston James argues, Russwurm developed a fascination with the Haitian Revolution and Black emigrationist plans to Haiti. After saving enough money to pay for his schooling, Russwurm was admitted to Bowdoin College in the fall of 1824 with junior status, a testament to his intellectual prowess and the education he had received. Russwurm progressed through the college course, but his greatest moment as a student came at his commencement. Russwurm’s commencement address is an example of radical student protest. In lauding the actions of enslaved people striking for their freedom, he challenged supposed notions of Black inferiority and praised the outcome of the Haitian Revolution: the abolition of slavery and the establishment of the first Black republic in the western hemisphere. In lauding the actions of enslaved people in the revolution, Russwurm aligned with other abolitionists who looked to the example of the Haitian Revolution, rather than the American one, as the true manifestation of the principles of liberty and equality. As a student, Russwurm provided an abolitionist critique of the United States as a slaveholding republic. Indeed, Russwurm himself was the embodiment of Black equality, specifically Black intellectual equality as he graduated with a college degree alongside white students. Additionally, his address was an important step in his evolution as a Pan-Africanist thinker. As a student, Russwurm was a revolutionary figure and after his time at Bowdoin he became a prominent Black leader. Not only was he one of the first Black persons to gain a college degree in the U.S., but he also became an important abolitionist and an editor of Freedom’s Journal, the first Black owned and operated newspaper in the U.S. While subsequent developments in his life led him to work under the auspices of the American Colonization Society, he maintained a vision of supporting Black rights as an important political leader in Liberia. His commencement oration marks a significant moment in the history of Black student activism. The student protests against anti-black racism at UNC Chapel Hill are part of a long history of student protest against racism that includes individuals like John Brown Russwurm. The ties of universities to racism and other systems of oppression continue to resonate in scholarship and current struggles for justice and equity in higher education today. The history of student protest underscores how long the struggle has been in attempting to create meaningful change in society. Black, brown, and white students will continue their activism in this radical tradition and will draw on its history. University administrators would do well to heed their demands and follow their lead. Mike Jirik is a Ph.D. Candidate in the Department of History at the University of Massachusetts Amherst. His research interests include nineteenth-century African American history, slavery and universities, slavery and abolition, and the Civil War and Reconstruction. His dissertation examines the historical relationships between slavery and abolition at British and American colleges. Bravo, Mike! Great to see your piece here.